MillerCoors is releasing a retro bottle for its Miller Lite brand in the US in the run-up to Christmas. The 12oz 'Steinie' pack launches this month and will be available in the country until December. A nation-wide television, print and online campaign will back the move, along with out-of-home ads. 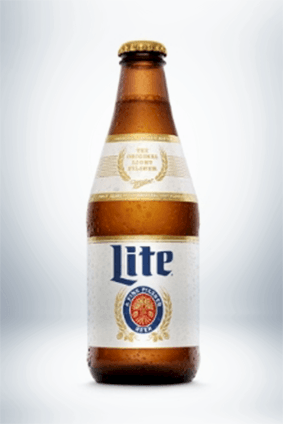 Miller Lite was launched in 1975, appearing initially in 'Steinie' bottles. 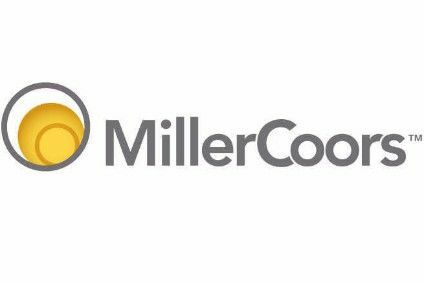 Last month, the company, a joint-venture in the US between Molson Coors and SABMiller, announced the closure of one of its breweries in the country as its volumes have continued to struggle.